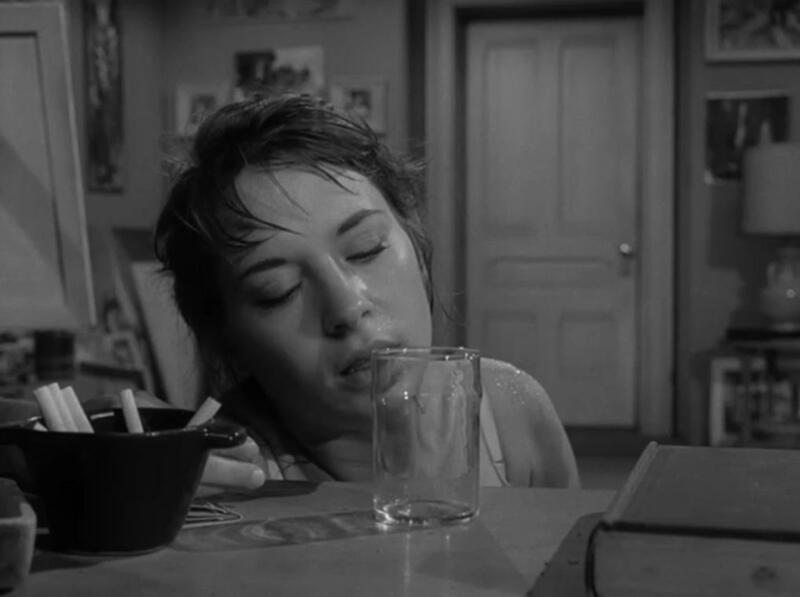 That structure worked like a charm for four of Twilight Zone’s five seasons. 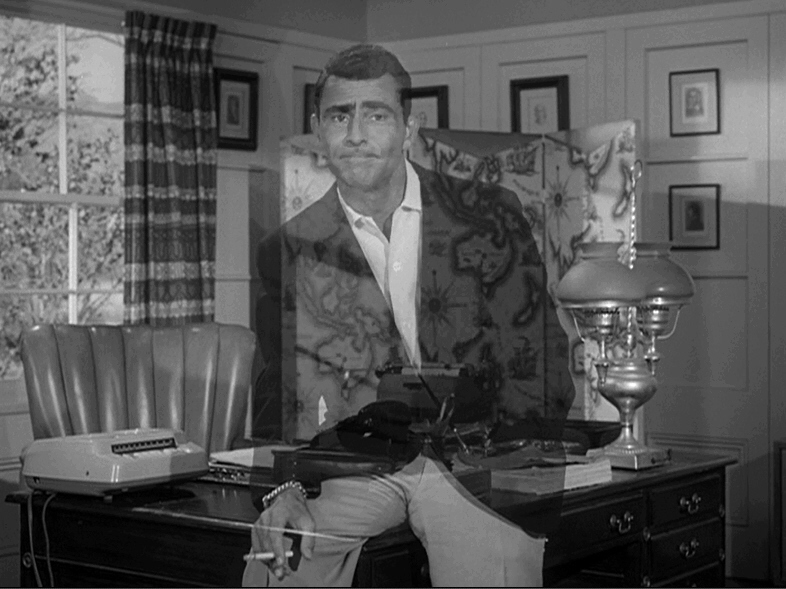 During Season 4, however, it went to an hour, making it virtually impossible to follow the established formula for an “ideal Twilight Zone”. Small wonder that CBS pared it back to a half-hour for the final season. Are you sure you want less of me? 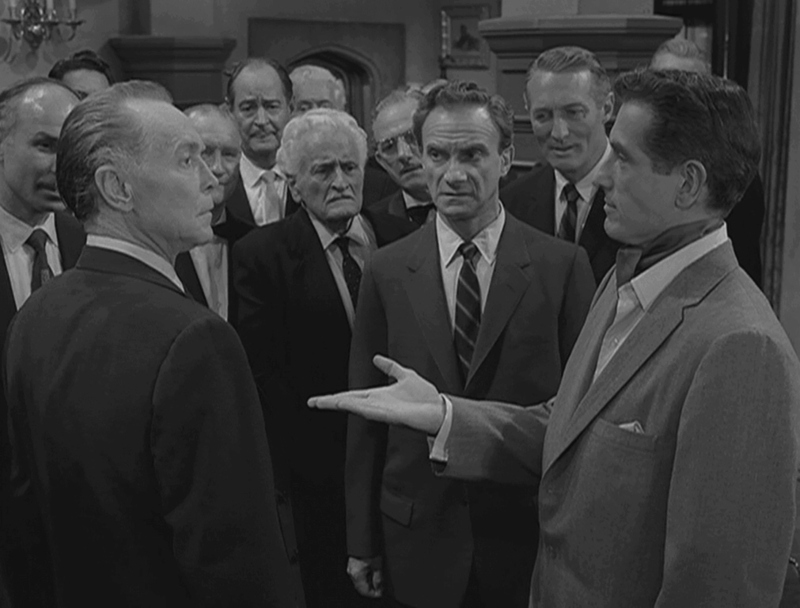 But although the move to an hour did result in some stories that were obviously padded and dramatically flat, some excellent episodes aired that season. Indeed, it showcased some of the finest writing in the entire series. Think the current heatwave is confined to this dimension? Oh, no. The “What You Need” guy is handing out nothing but ice cream cones and battery-powered fans. Corry installed an A/C unit on Alicia. Little Anthony demands that everyone start thinking cool thoughts.